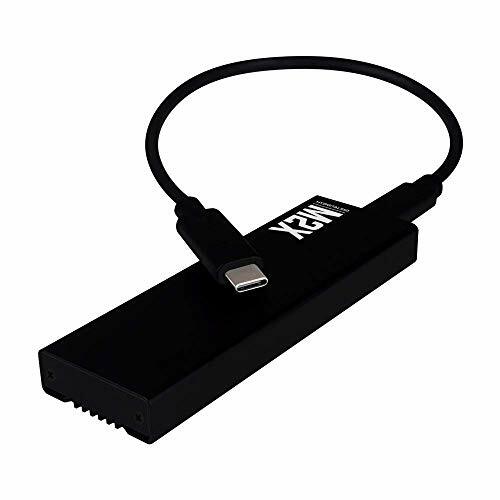 MyDigitalSSD M2X Portable USB 3.1 Gen 2 M.2 PCI Express SSD External Enclosure Adapter w/USB-C and USB-A Cables (Fits ONLY NVMe PCIe 2242/2260/2280) - MDNVME-M2X-USB by MyDigitalSSD at Andy Pemberton. Hurry! Limited time offer. Offer valid only while supplies last.